In order to assist web developers to easily optimize their pages, Google Chrome Labs has released a new web tool called Squoosh which can downsize, compress and reformat images. Squoosh's top priority is speed and is primarily just a demo of new capabilities that recent improvements to Chrome already bring to the table. 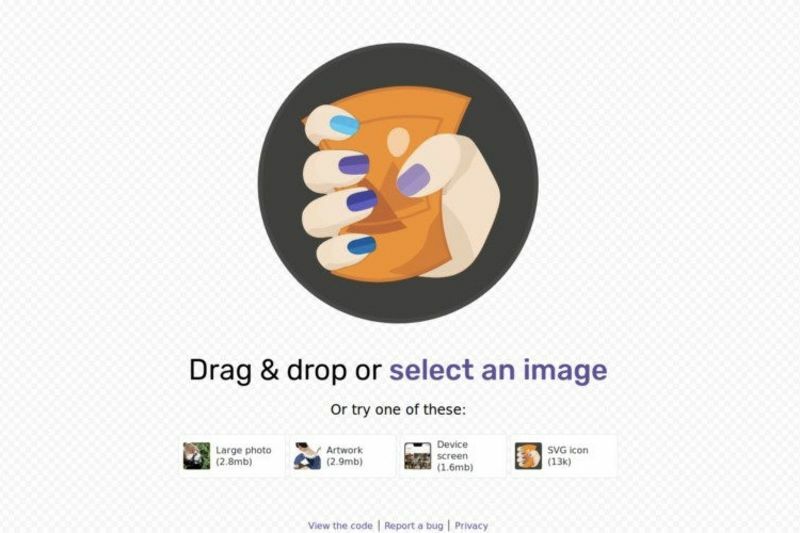 Squoosh is able to use image codecs that are not typically available in the browser. It supports a variety of web formats like MozJPEG and WebP as well as traditional ones like PNG. Squoosh allows you to quickly make your images web-ready, and the app is able to do 1:1 visual comparison of the original image and its compressed counterpart, to assist you with understanding the pros and cons of each format. After you have loaded Squoosh for the first time, the app is able to work offline, performing all of its work within the browser itself. The Google Chrome Labs team is proud of the abilities that Squoosh has to offer, with a consistently smooth UI even when the app is working on a taxing resize or conversion. The Squoosh app is available now for all major browsers, including mobile, which works best from Chrome. If you are interested in learning how Squoosh was designed, the app's source code is available on GitHub. Apple's Macos And Ios Kernel Is Now Open Source, But Why?